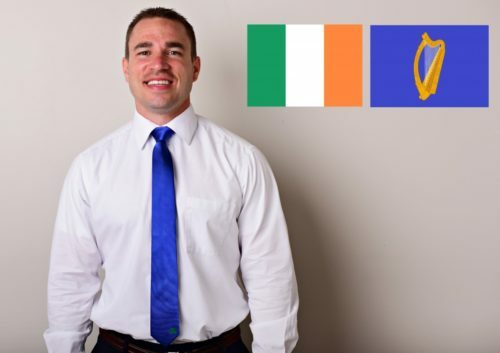 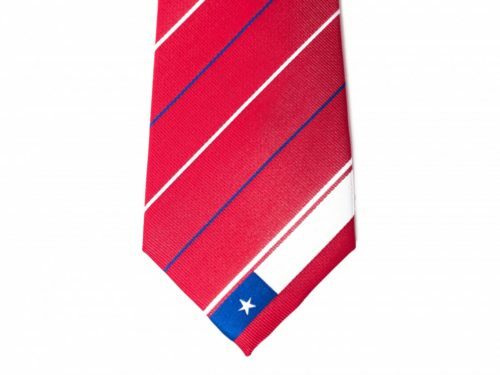 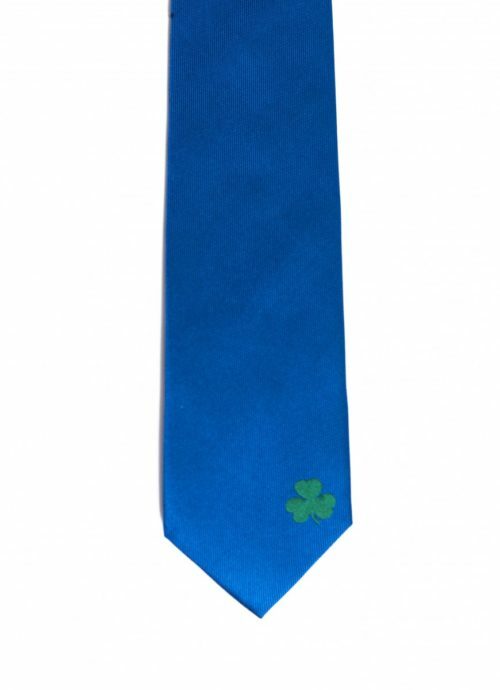 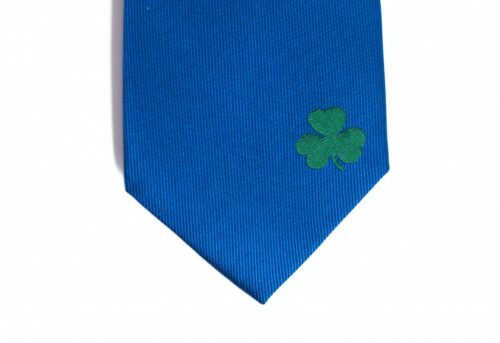 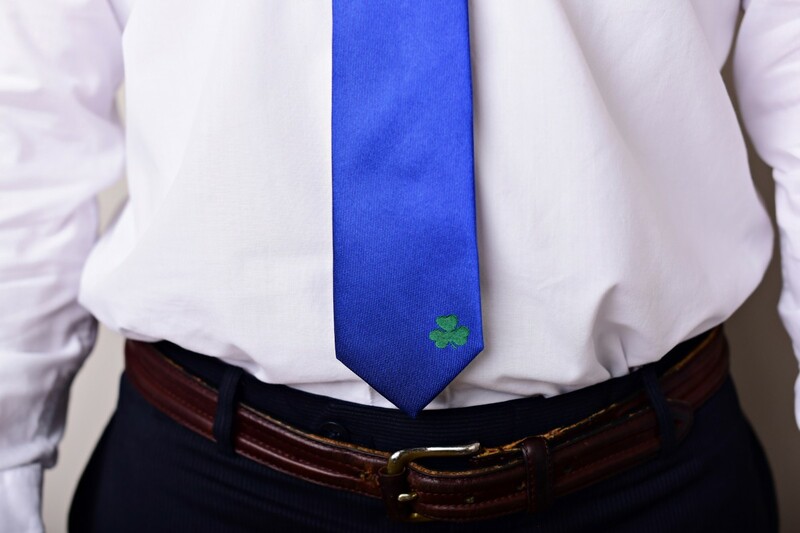 The Ireland tie is a great gift for missionaries, businessmen, and anyone who loves Ireland. 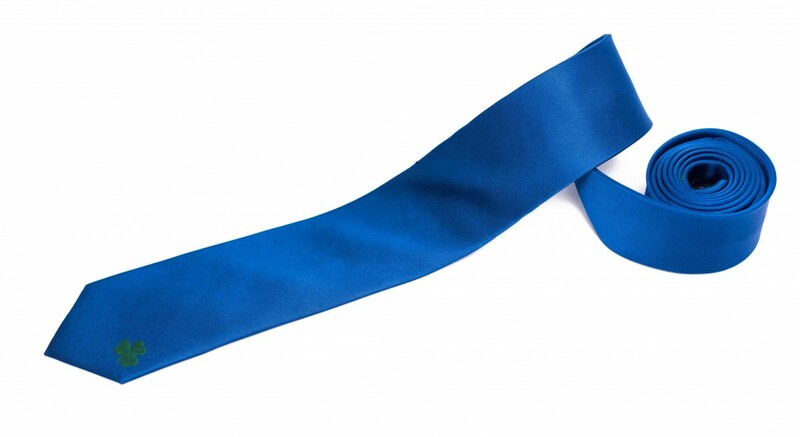 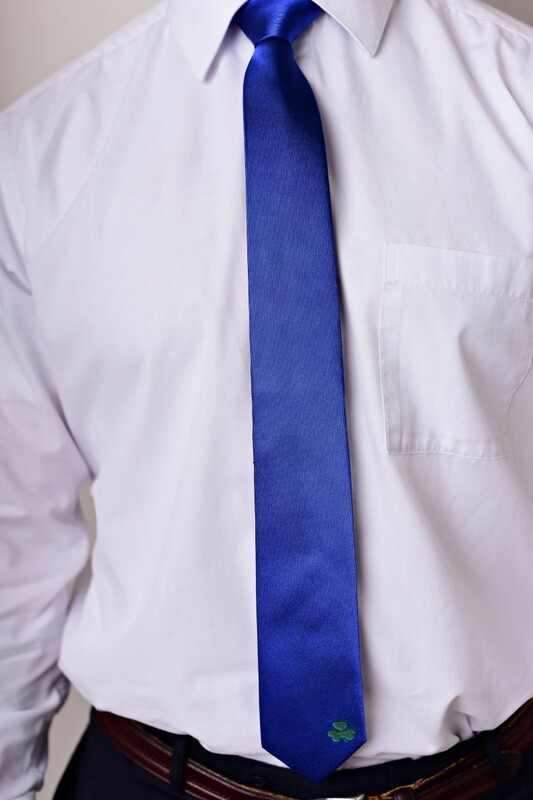 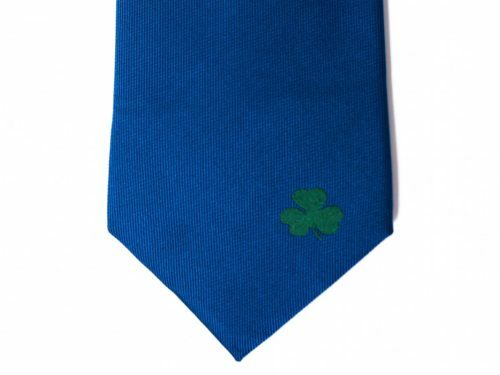 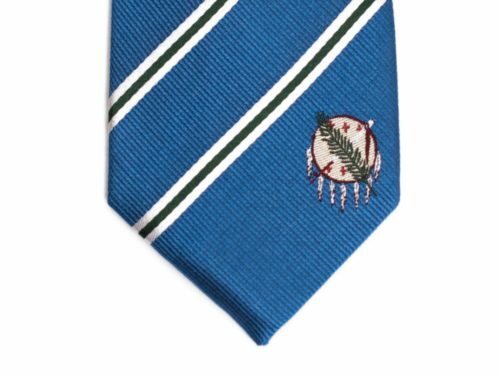 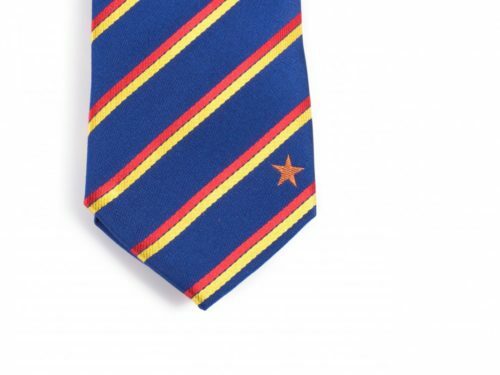 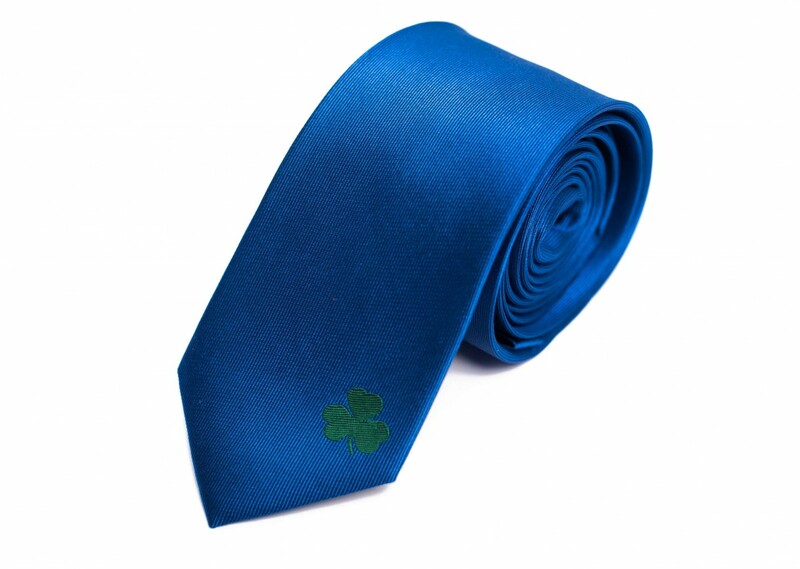 Our high quality Ireland tie is made with 100% woven silk and measures 61″ long x 2.5″ wide. 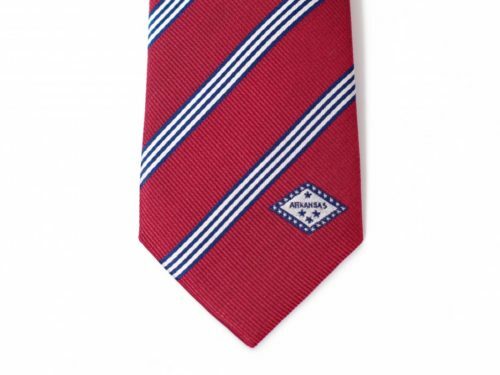 I purchased this for my brother-in-law – he loved it – it came right away – great service!